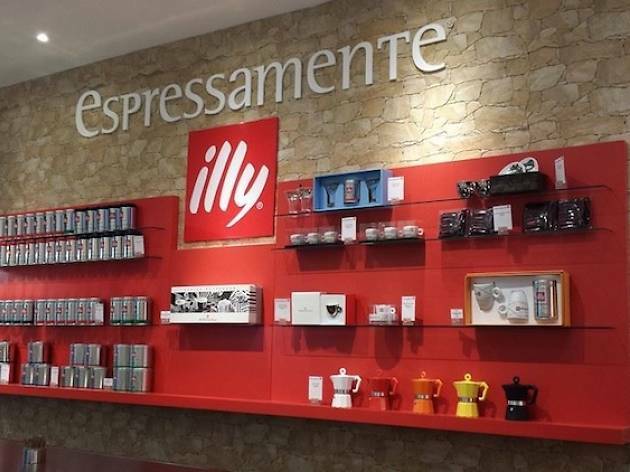 In collaboration with Scotts Square, Illy Coffee is launching the Surrounding Coffee with Art exhibition for the first time in Singapore. 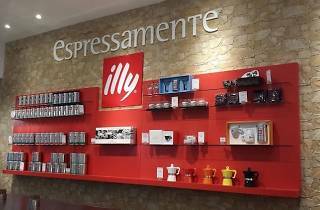 As part of the exhibit, participants will join in on coffee tasting sessions, be a barista for a day and watch a live latte art show. The programmes are free and registration is on a first-come-first-served basis, so get down early to secure your place as some only allow a limited number of participants.